One of the most beloved romantic comedy films of all time is now a Broadway musical! Pretty Woman comes to the stage with a score by Grammy Award winner Bryan Adams and his longtime songwriting partner Jim Vallance, with a book by Garry Marshall and the film's screenwriter J.F. Lawton. and themselves. Experience the moments you love from the movie  and get to know these iconic characters in a whole new way  in this dazzlingly theatrical take on a love story for the ages. 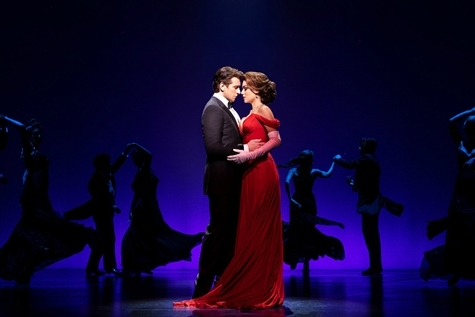 Brought to life by a powerhouse creative team representing the best of music, Hollywood and Broadway, Pretty Woman: The Musical will light up your heart.